About a couple of weeks back, Huawei debuted its Leica-powered P30 series in Paris. The lineup has since made its way across the world, and judging by super high-res pictures and videos shot by early adopters, you’ll either love its state-of-the-art zoom capabilities or dislike them for being full-on intrusive. Photos and videos revealing the P30 and P30 Pro’s terrifying zoom qualities have emerged online. 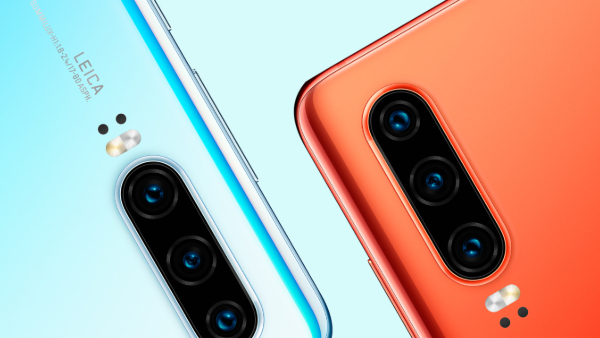 For context, Apple’s flagship iPhone XS touts a 2x optical zoom and a digital zoom of up to 10x, whereas the P30 boasts a 3x optical and 30x digital zoom. The P30 Pro? An eerie 5x and 50x respectively. In a video gone viral, a smartphone owner successfully magnifies his view from a high-rise building to the park downstairs and beyond. The camera zooms all the way into the words of chess pieces atop a Chinese chess board. To this end, the footage is still highly visible. Other images include a super close-up view of a person’s epidermis, as well as hidden digits on a dollar note. Check out some early visuals captured by users with the Huawei P30 series. Nothing is sacred anymore.